Half of the boaters who walk the planks at Boat Harbour Marina in Marsh Harbour, Abaco, to set sail for Guana Cay, Mano-War or any number of islands in the Abacos with Cruise Abaco, do not own a boat or yacht. The other half who may have their own boats choose to go chartering in The Bahamas because their craft is not suited to cross the Gulf Stream. 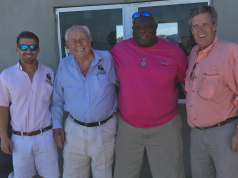 It might seem counter-intuitive that many active boaters are not boat owners, but Mark Gonsalves, the owner of charter company Cruise Abaco, says the Abacos are filled with many such enthusiasts and that they are the bread and butter of the charter industry. They don’t fly down on private planes to meet up with their mega yachts. 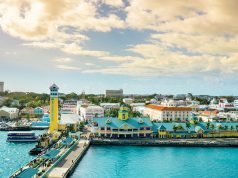 They can’t take three months off to spend in Treasure Cay or Hope Town, and not just because they don’t own a second home in The Bahamas as yet. To travel with their families, believe it or not, some still need to take blocked vacation time. of leaving their boat behind, or simply don’t own a boat, the Abacos not only has the highest concentration of marinas in The Bahamas, it undoubtedly has the highest concentration of charter boat availability. of boats, from small 20-foot day rentals to large catamarans, sailboats and power yachts that are 60-foot plus, and they are all available for captained and barefoot charters. 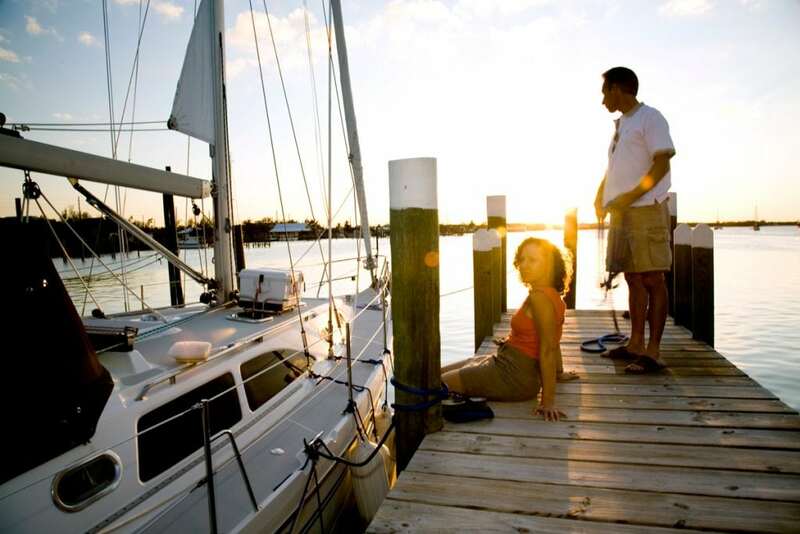 “There are more boats in the Abacos for charter availability because the demand is here. 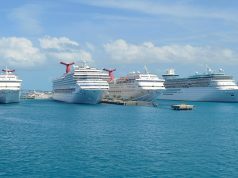 It is not [here only for the] summer but it is here year round, especially in the catamaran areas,” said Stephen Kappler, president of the Association of Bahamas Marinas. Cay Underwater Park; beaching at Tahiti Beach; kayaking around the Tilloo Cay Banks; exploring local settlements like Hope Town and Green Turtle Cay; scuba diving on the Great Abaco Barrier Reef; fly fishing on the flats or deep sea fishing on the ocean side; and of course, bar hopping at Nippers on Guana Cay, the Tipsy Seagull Dockside Pub on Treasure Cay or Cracker P’s Bar and Grill on Lubbers Quarters Cay. On a charter itinerary, boaters with powerboat experience could seize the opportunity to learn how to sail on a single hull vessel or a catamaran. The Sea of Abaco, a 62-mile saltwater lagoon, is where all of the activity takes place. This marine highway is sandwiched by mainland Great Abaco to the west and a chain of barrier islands running parallel to the east, and it’s easily accessible from the U.S. The Marsh Harbour airport has direct flights from six cities in Florida, including Tampa, West Palm Beach, Orlando, and Jacksonville and direct flights from Atlanta. Treasure Cay has direct flights from Fort Lauderdale, so the proximity factor makes it particularly attractive to boaters. a residential community of 1,300 homes, says their research shows the average homeowner purchased a property in Treasure Cay after their fourth visit to the Abacos. for the pristine waters only found in The Bahamas. come, first serve basis during full moon parties at Cracker P’s Bar and Grill. more than six feet should avoid entering the channel at low tide. There is a hard rock bottom in front of the popular Staniel Cay Yacht Club that is reliably marked on charts. However, there have been several sailboats running aground. Boaters should follow their charts and pay close attention when entering this marina.